To help build an ecosystem around IBM Blockchain and the Linux Foundation Hyperledger Fabric, Big Blue is offering a program that includes tools and expert support. 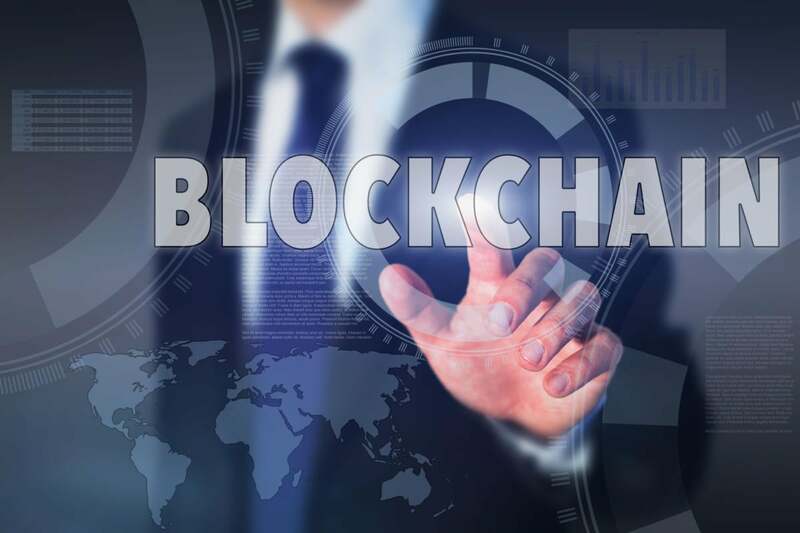 IBM believes blockchain technology, with its capability to create an essentially immutable ledger of digital events, will alter the way whole industries conduct transactions. To make that happen, Big Blue asserts, requires a complete ecosystem of industry players working together. To that end, IBM today said it is building a blockchain ecosystem to accelerate the growth of networks on the Linux Foundation's Hyperledger Fabric. IBM envisions the ecosystem as an open environment that allows organizations to collaborate using the Hyperledger Fabric. "The future growth and adoption of blockchain is reliant upon building a strong ecosystem," Bridget Van Kralingen, senior vice president, IBM Industry Platforms, said in a statement today. "Business networks will only reach critical mass when innovators, industry experts and infrastructure providers come together in new ways to reinvent how business transactions happen. The growing maturity of Hyperledger Project code is a major milestone. That's why IBM is investing to help developers accelerate the creation of blockchain networks by providing an environment where these players can work together." Blockchain is a distributed database that records digital events in such a way that it is, for all intents and purposes, impossible to alter those records. Records can be amended, but the original remains. The blockchain consists of blocks of items — each block is a timestamped batch of valid individual transactions and the hash of the previous block, creating a link between the two. Because each timestamp includes the previous timestamp in its hash, it forms a chain. Each new transaction must be authenticated across the distributed network of computers that form the blockchain before it can form the next block in the chain. IBM is offering education and tools to help partners jumpstart their ideas, and adds that IBM blockchain experts will hold "office hours" via the Hyperledger Fabric Slack channel. IBM already offers courses and learning modules for business users and developers on developerWorks, and says it will expand that with code libraries, smart contract templates and tools. Cloudsoft. This software company provides multi-cloud application management with open source tools. It provides Cloudsoft Blockchain Service, which helps enterprises set up Hyperledger blockchain networks running across multiple geographies. EY. The global provider of assurance, tax, transaction and advisory services says blockchain has the potential to profoundly disrupt industries and may require businesses to adopt new structures and business models to survive and thrive in a blockchain world. Everledger. This U.K.-based startup uses IBM Blockchain to authenticate and trace the origin of high-value and luxury goods, like diamonds and wine. Gliding Eagle. This California-based company provides a cloud- and mobile-based technology system for tracking individual products from the producer to the end consumer, anywhere in the world. The Hive. An early-stage fund and venture studio focused on AI and big data applications, The Hive is co-creating ventures within IBM's blockchain ecosystem. IntellectEU. An international financial integration specialist with blockchain development teams (both Hyperledger and Ethereum) in Portugal and Ukraine, IntellectEU is a founding member of the Linux Foundation Hyperledger Project. It offers specialized professional services, application development and integration services. Loyyal. This loyalty and rewards platform uses blockchain and smart contracts to provide an interoperable loyalty and rewards infrastructure. Mooti Blockchain Digital Identity. Mooti provides advanced self-sovereign identity validation via blockchain. It can run Identity Chains across any blockchain, providing enhanced data privacy and features like time-based revocation and ring signature anonymity. NetKi. NetKi is a Los Angeles-based digital identity startup that provides a suite of standards-based solutions for building blockchain-based applications and services. Sensify Security. This Palo Alto-based IoT security startup helps operators enforce access control in a decentralized manner within their operating environments. Skuchain. This startup is building a blockchain-based platform for collaborative commerce, called Brackets.